This page will be updated regularly as more attendees are confirmed. In attendance will be: Apollo astronauts, space legends, Apollo 11 families, NASA executives, celebrities and global movers & shakers, international media, space collectors and educators. Walt Cunningham was on the prime crew for Apollo 2, before its cancellation, and the backup Lunar Module Pilot for Apollo 1. On October 11, 1968, Cunningham piloted the Apollo 7, the first manned flight test of the third generation U.S. spacecraft along with Walter M. Schirra, Jr. and Donn F. Eisele. This flight established a world record for the greatest mass lifted into orbit and is still to date the longest and most successful first test flight of a new flying machine. As lunar module pilot of Apollo 16, April 16-27, 1972 Mr Duke was accompanied on the fifth manned lunar mission by John W. Young (spacecraft commander) and Thomas K. Mattingly II (command module pilot). Apollo 16 was the first scientific expedition to inspect, survey and sample materials and surface features in the Descartes region of the rugged lunar highlands. In four excursions onto the lunar surface, Duke and Young logged 20 hours and 15 minutes in extra-vehicular activities – involving the emplacement and activation of scientific equipment and experiments, the collection of nearly 213 pounds of rock and soil samples, and the evaluation and use of Rover-2 over the roughest and blockiest surface yet encountered on the Moon. Scott Kelly is a former military fighter pilot and test pilot, an engineer, a retired astronaut, and a retired U.S. Navy Captain. 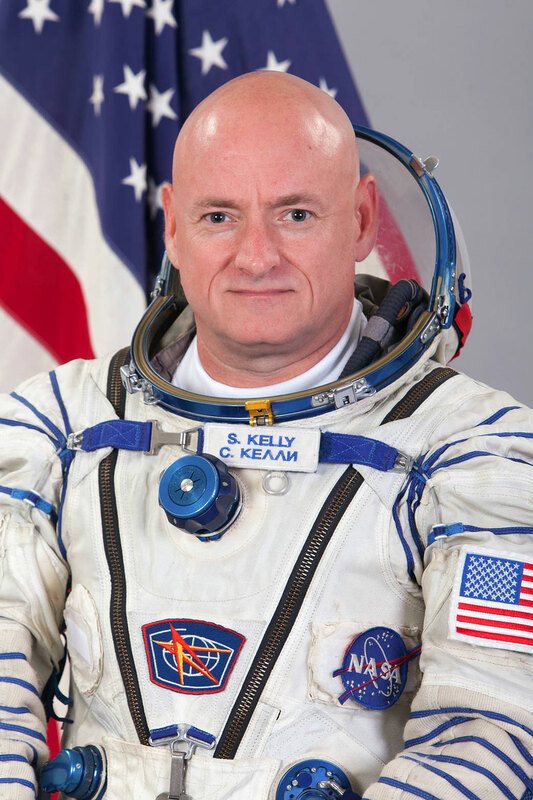 A veteran of four space flights, Kelly commanded the International Space Station (ISS) on three expeditions and was a member of the yearlong mission to the ISS. In October 2015, he set the record for the total accumulated number of days spent in space, the single longest space mission by an American astronaut. (This record has since been broken.) With Kelly’s identical twin brother Mark Kelly also a former astronaut, they remain the only siblings to have travelled in space. Lovell was pilot of Gemini 7 with Command Pilot Frank Borman in 1965, and Gemini 12 in November 1966 with Buzz Aldrin. He is known for being the commander of the ill-fated Apollo 13 mission, which suffered a critical failure en route to the Moon but was brought back safely to Earth through the efforts of the crew and mission control. 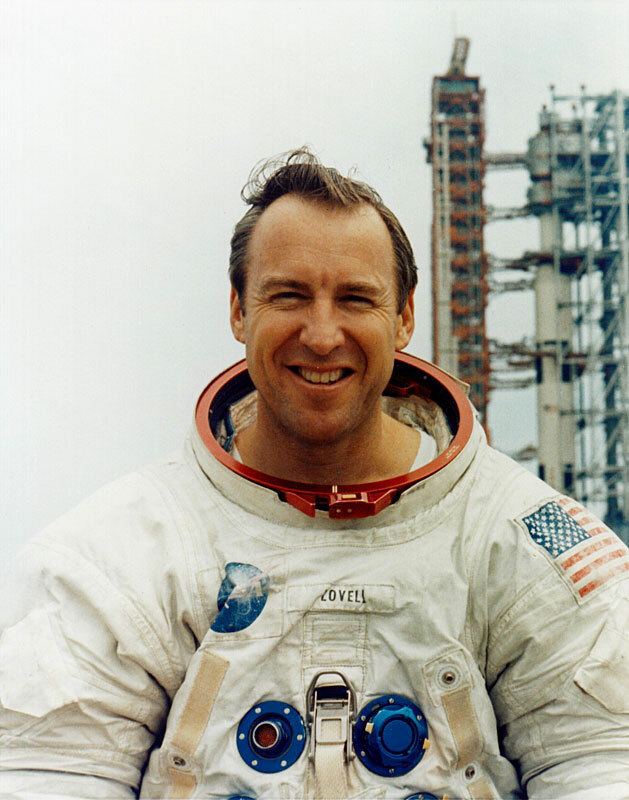 In addition to being part of the Apollo 13 crew, Lovell was the command module pilot of Apollo 8, the first Apollo mission to enter lunar orbit. He is one of only 24 people to have flown to the Moon and the first of only three people to fly to the Moon twice as well as the only one to have flown there twice without making a landing. 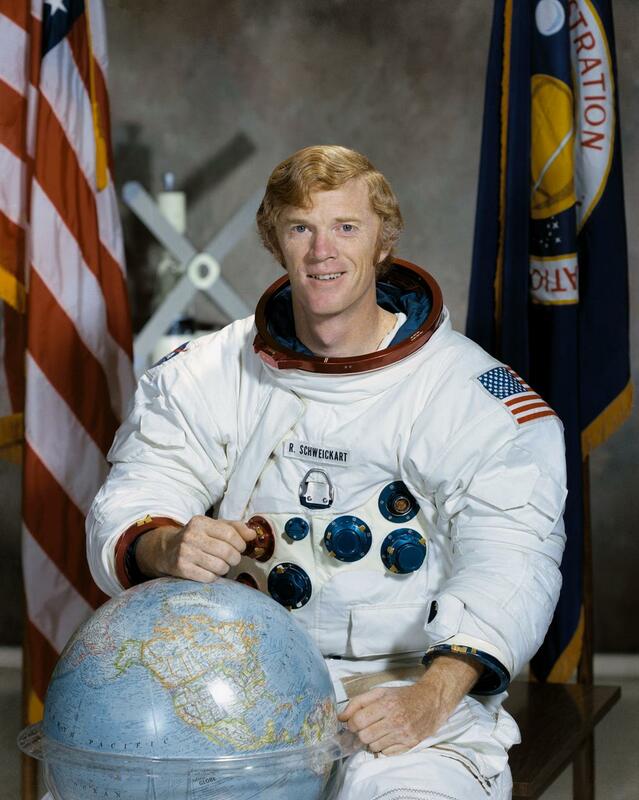 Prior to his work with NASA, Rusty Schweickart served as a fighter pilot in the U.S. Air Force and the Massachusetts Air National Guard. 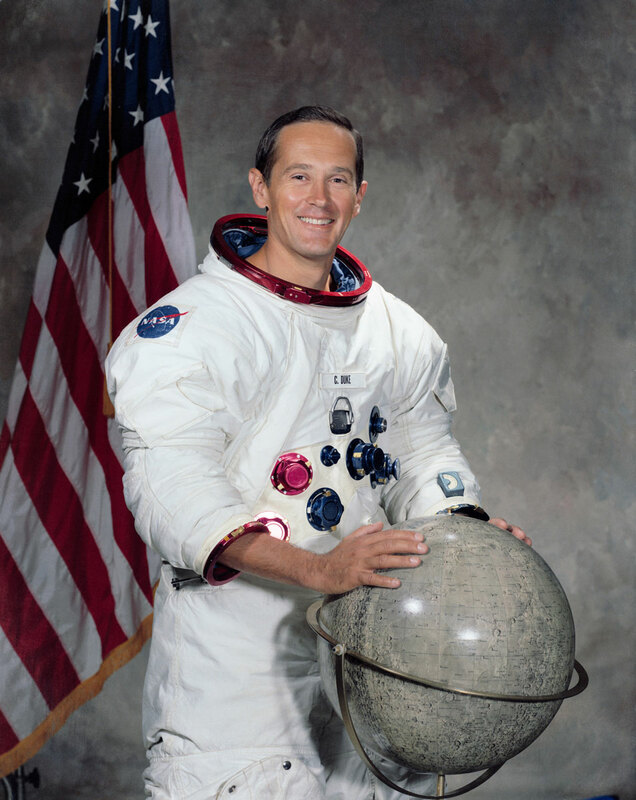 He was selected as one of fourteen astronauts by NASA in 1963. Schweickart served as lunar module pilot for Apollo 9, the third manned flight of the Apollo program and the first manned flight of the lunar module, in March 1969. Schweickart completed a 46-minute EVA, aboard this flight, testing the portable life support backpack. Schweickart also served as backup commander for the first Skylab mission in 1973. He received the NASA Exceptional Service Medal for his lead role in assisting to save the mission after its thermal shield was destroyed during launch. Following his time with NASA, Rusty served in various positions relating to science, technology and energy with the California state government. 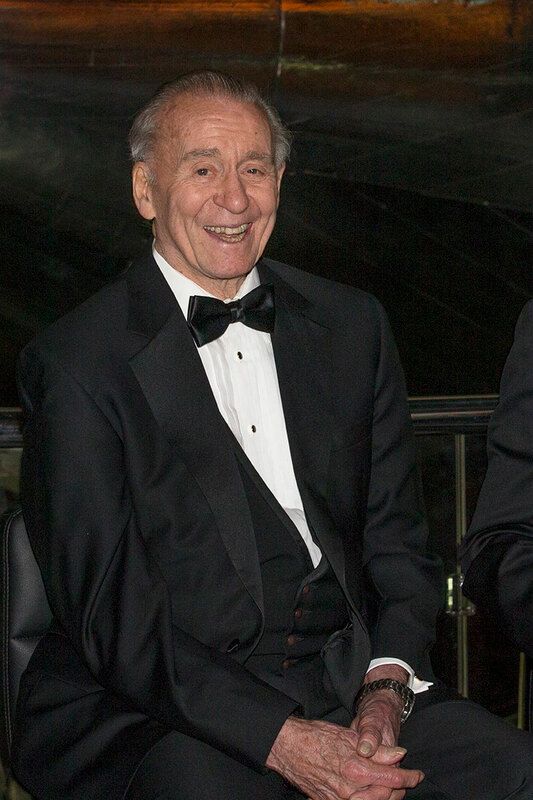 He later founded the Association of Space Explorers (ASE) and the B612 Foundation, a non-profit dedicated to developing and demonstrating capabilities to deflect asteroids from Earth impact.